In order to build the right rifle for you, we need to get to know you better. Learning about your hunting and shooting background will help us guide you to the right rifle configuration. 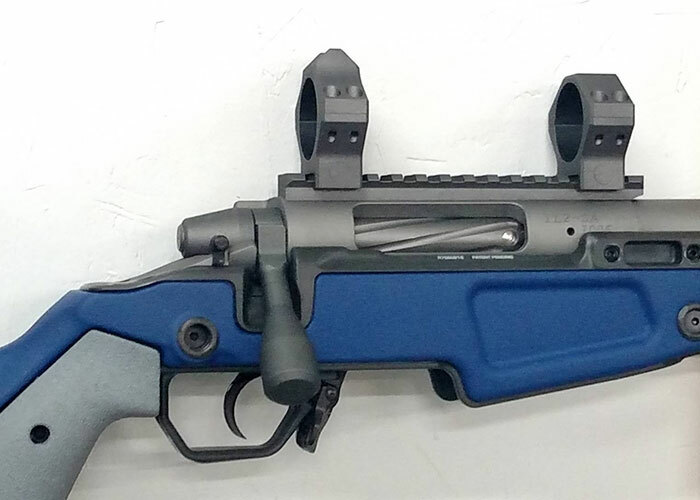 We don't believe in a one-size-fits-all rifle configuration. While some rifle configurations will fill many roles well, we want to be certain you're getting the right fit for YOU. The purpose for your rifle is the single most important part of the conversation. 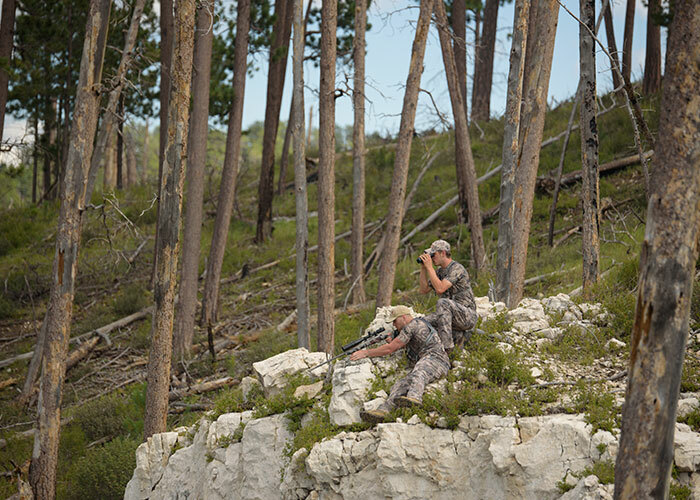 Where and what will you be hunting? What type of precision rifle shooting discipline will you be competing in? Our experience as avid hunters and competitive shooters lends us the ability to better relate to your wants and needs in a rifle build. We've worked hard to develop strong relationships with precision rifle parts manufacturers for every part of your rifle build. We are happy to provide all the necessary parts from our respective manufacturers. The manufacturers we choose to primarily deal with have not only proven to produce accurate and consistent parts; but are also owned and ran by the most stand-up people in the industry. The best components in the world have little value to us without a dependable and responsible service network. You are also welcome to provide all or any number of the components for your build. You may have a preference for parts from other manufacturers than who we primarily deal with, and we are happy to accommodate use of your parts. It is imperative though, that they are of high quality from reputable manufacturers. We reserve the right to refuse the use of sub-par components that we have found to produce unsatisfactory finished builds. Likely the number one reason for getting into a custom rifle build, accuracy is our first concern. Our parts and processes ensure the best possible accuracy in the precision rifle industry. 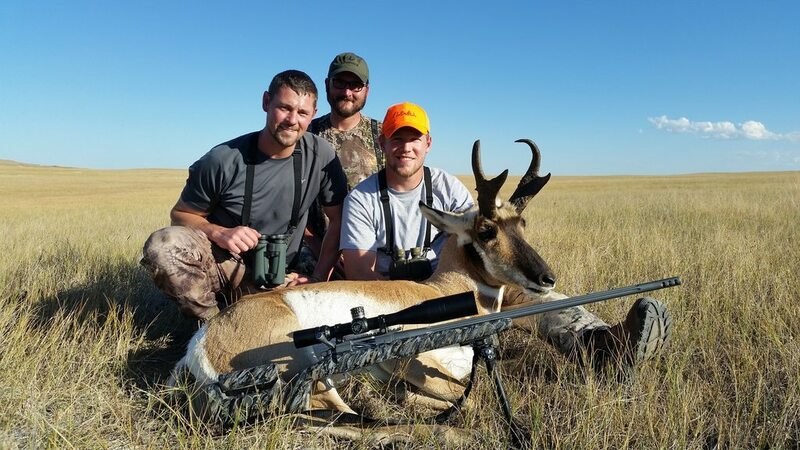 Our customers enjoy success in precision rifle competitions nationwide and have successfully taken game in the furthest corners of the world. Through the use of modern CNC equipment and the best tooling available, we are able to hold part tolerances and finishes to a level rarely duplicated in custom gun builds. 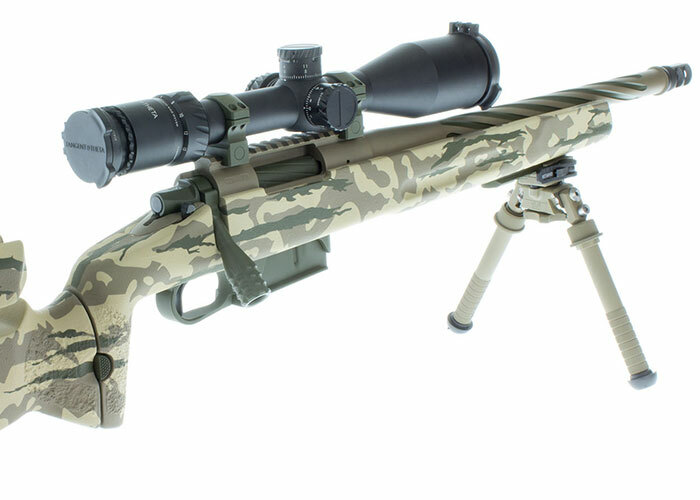 This results in rifles that consistently perform well below the 1/2moa industry bench mark. Precision and Accuracy, why choose between them? We knew we wanted a custom rifle, one that was unique and special, one that fit and represented our business. Travis listened to our vision and took his professionalism and helped us develop our signature rifle. 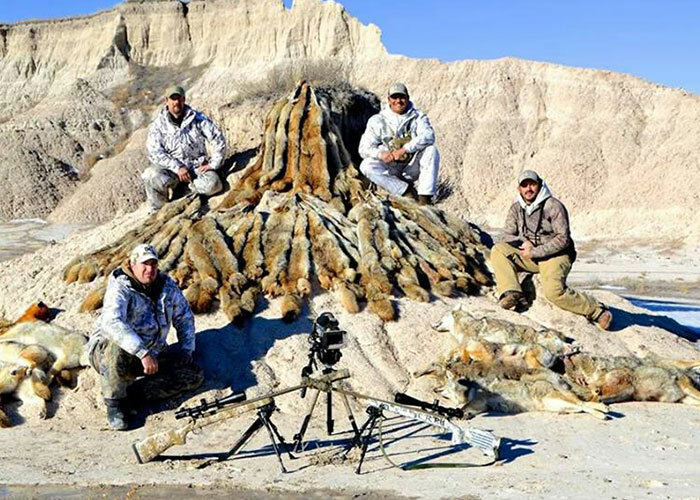 In 2014 our group, the Cheyenne River Predator Hunters, decided to take our predator hunting to a more professional level. We began to film all of our hunts, hoping to produce some of the best predator hunting film available. One hole groups, One shot Kills.